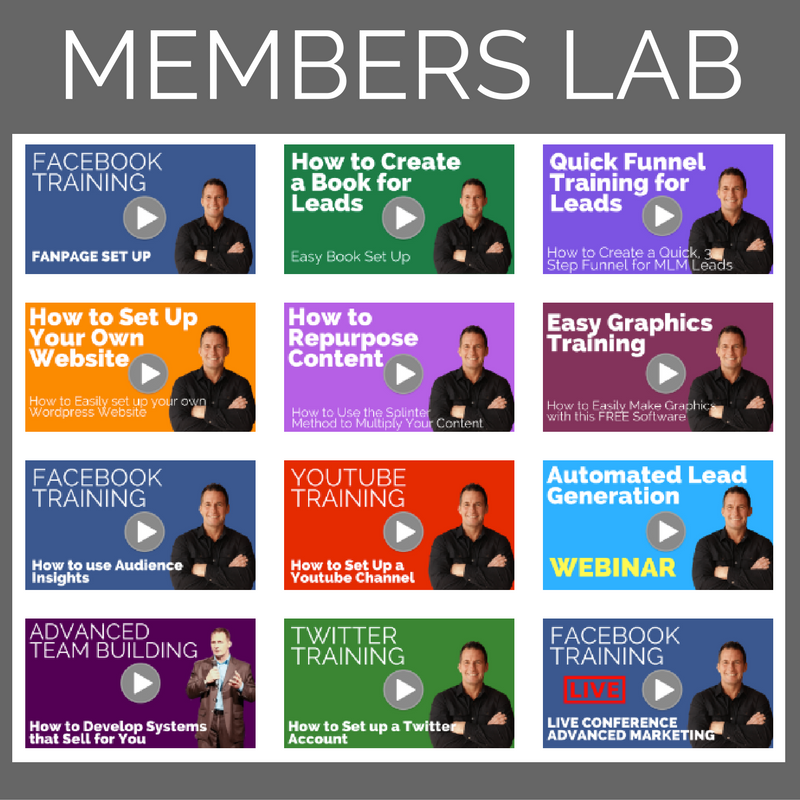 How would you like to FULLY AUTOMATE practically everything in your business from branding to lead generation to sales, follow ups and even duplication (if you need that). 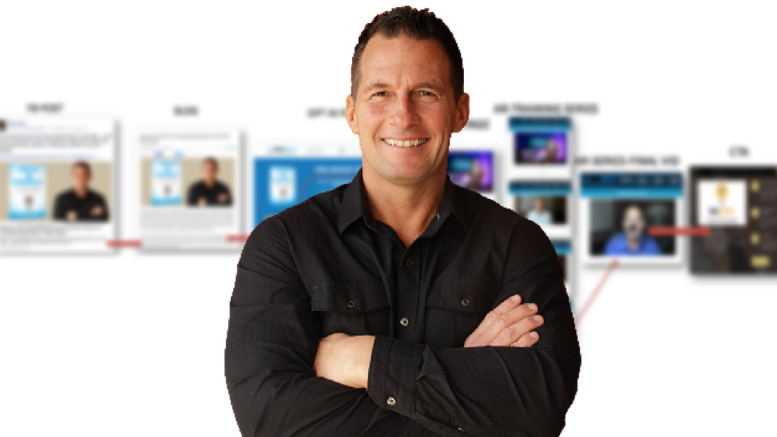 Well then you are going to LOVE this 4 part video series I did on How to Build a Marketing funnel. The good news is that its not as hard as you might think. So I recommend that you take your time watching these videos, take notes and believe you can do it. Be the first to comment on "How to Build a Marketing Funnel"